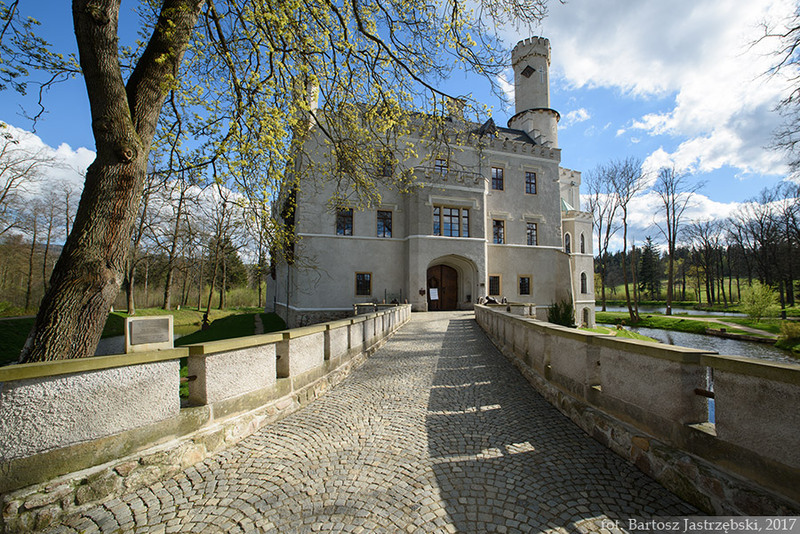 You must drive from Janowice Wielkie, which are situated 11 km on the south-east off Jelenia Góra, towards Wojanów and turn left to Karpniki. In the village you must drive down the main road all the way long (this is the Rudawska Street) until the sharp turn right. 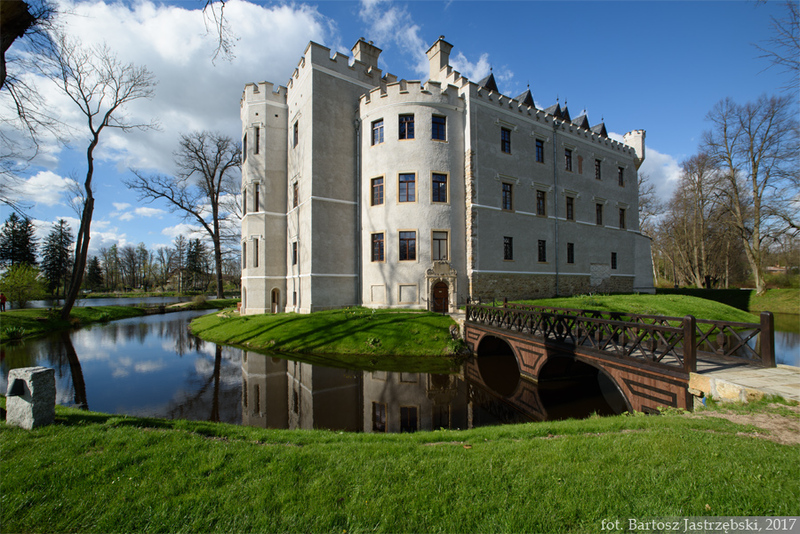 At its curve, directly opposite to the driving direction is the gate, through which you must enter, park the car and go straight to the castle. 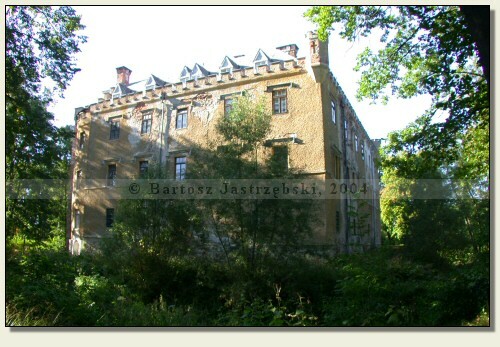 The castle was built in the XIVth cent., probably by Henryk Czirna, the owner of Płonina and Sokolec. 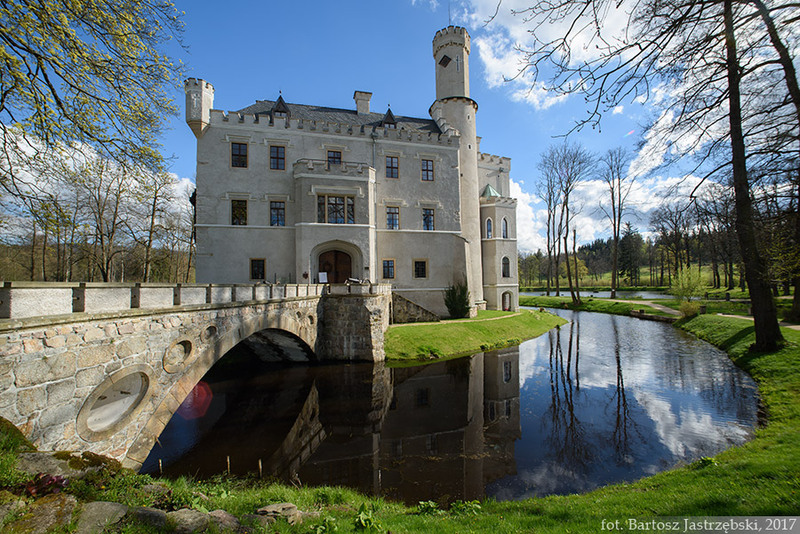 In subsequent centuries the castle was rebuilt several times, and its present appearance dates from 1846 and is the merit of the German architect, Friedrich August Stüler. 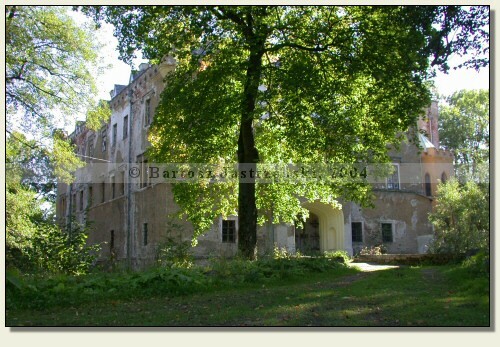 In 1978 the castle was adapted for use as a recreation center, and later as a sanatorium for children. Currently the building is used as a hotel. 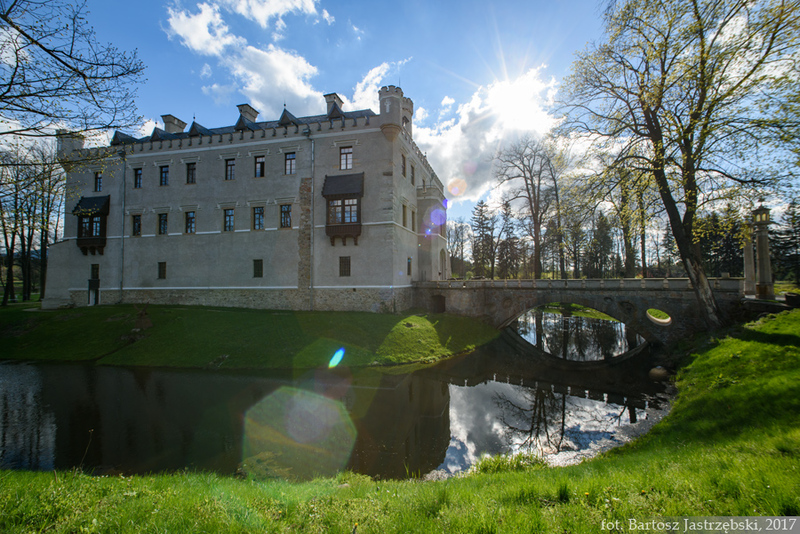 According to historical records from the 60's of the XIVth cent., there existed one more castle in Karpniki, which was demolished, however, in the late 30’s of the XVth cent. 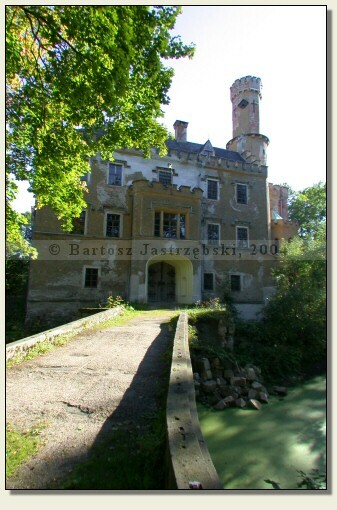 and it has never been rebuilt. Unfortunately, its location is unknown.